CK-1021 1/8″ Brass Brads (approx. 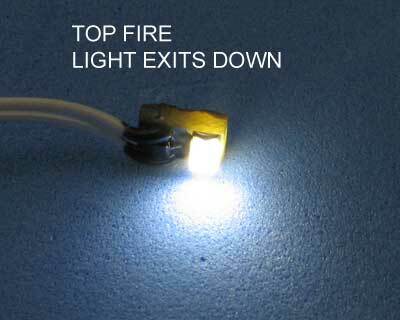 300) – Lighting Bug Ltd.
CK-1021 Pack of approx. 300 1/8″ Brads for use with Cir-Kit wire-tape system. Our 1/8″ brads are some of the smallest in the world. 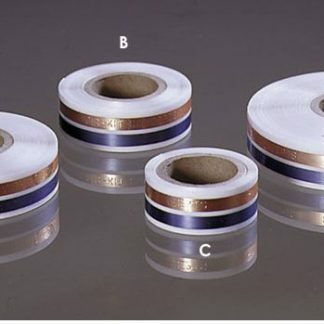 When folded corners in a tape run are not desired these small, precisely made brads provide a very unobtrusive and effective means of establishing electrical connection. Their small size permits usage on even the thinnest of wood walls and nearly disappear from view when pounded into a conductive tape run. Measure approximately 1/8″ by .024″. 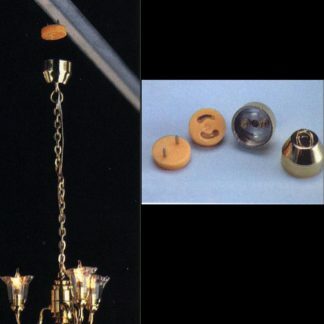 The 1/4″ brads are made of solid brass and may be used for dozens of electrical and woodworking projects! These also measure approximately .024″ in diameter. 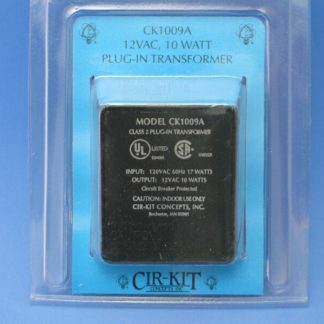 Included in each CK1003 outlet and CK1011 switch package.